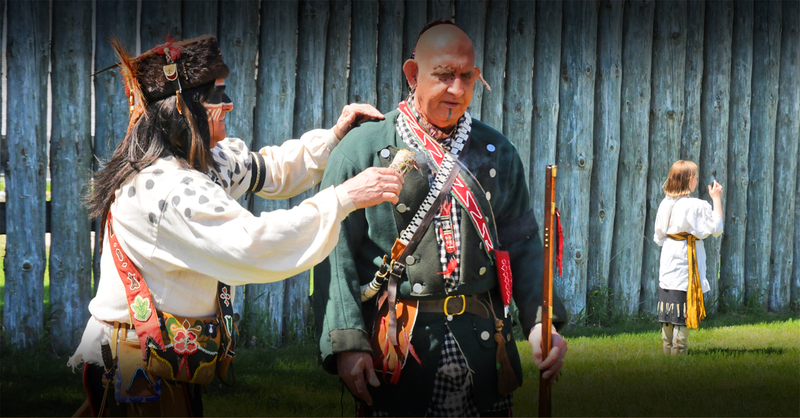 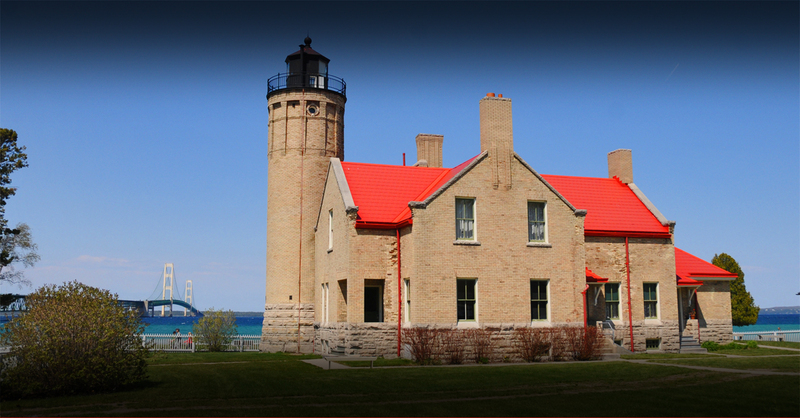 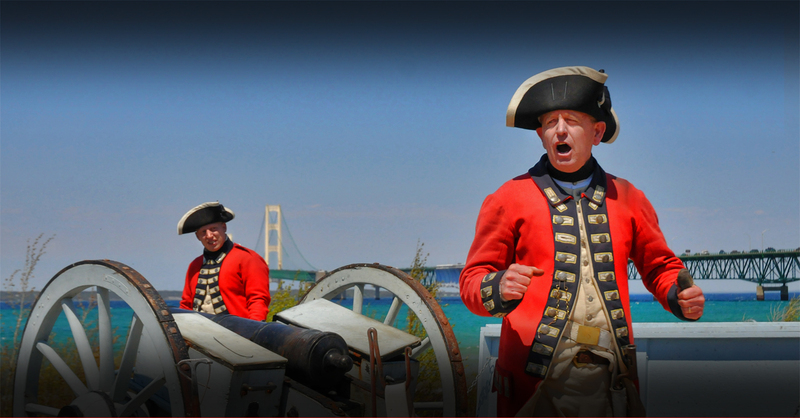 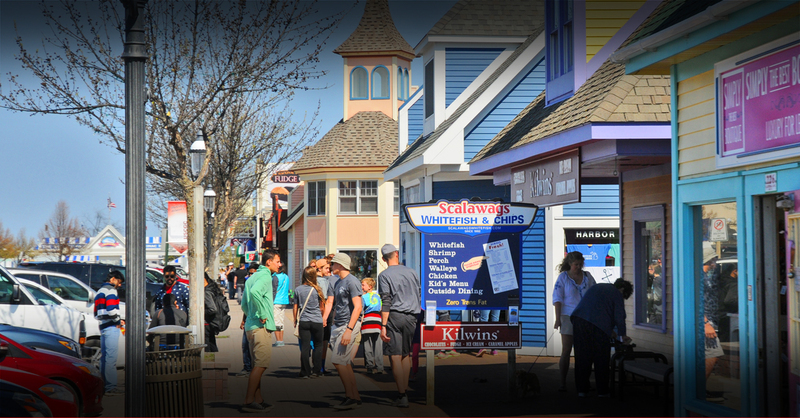 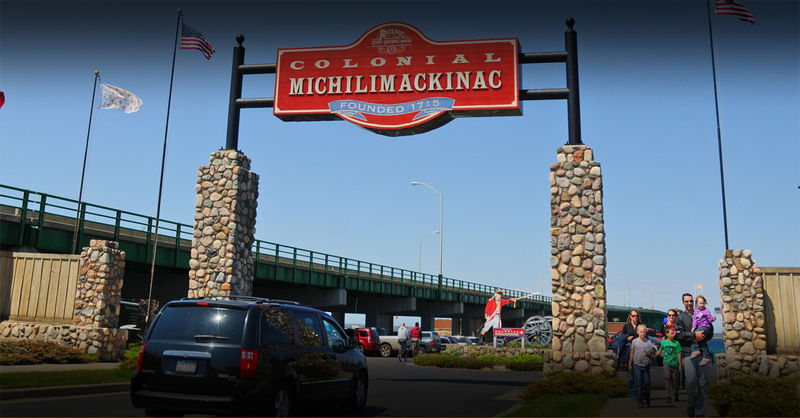 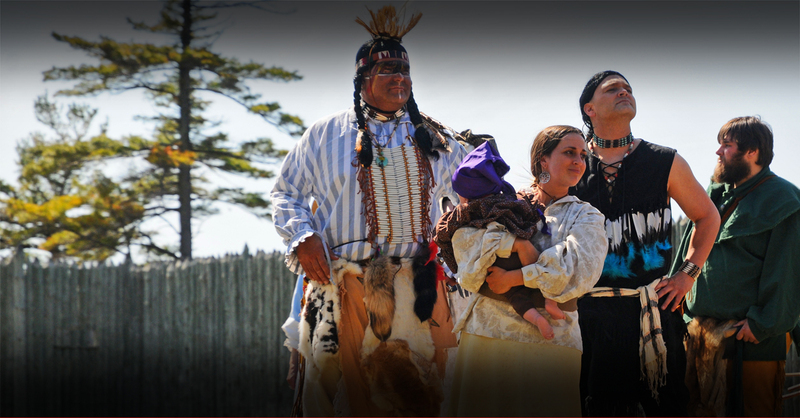 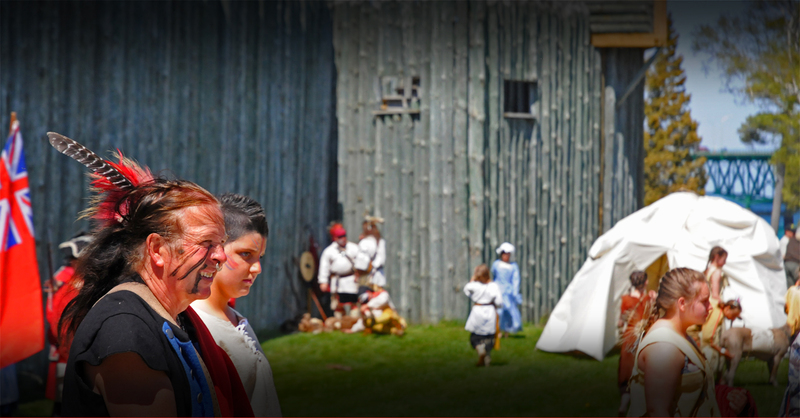 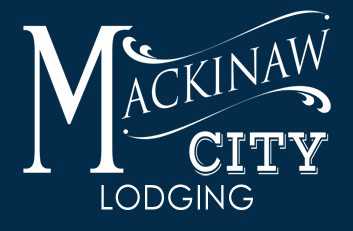 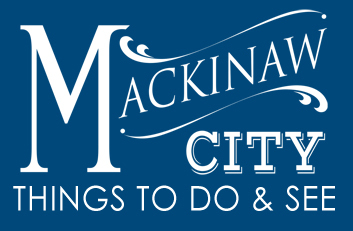 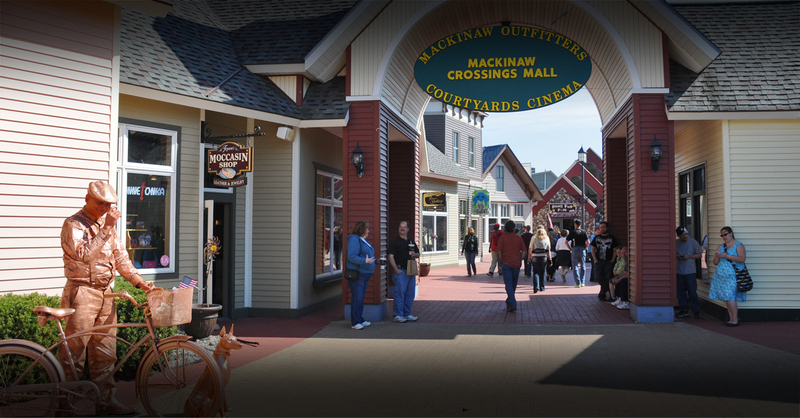 We welcome you to explore your options for you nearby trip to Mackinac Island. 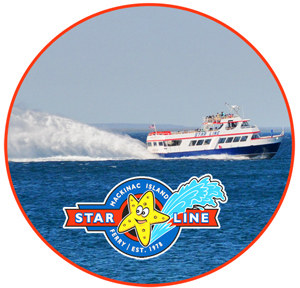 Mackinac Island Ferries offer many different departure times and return times. 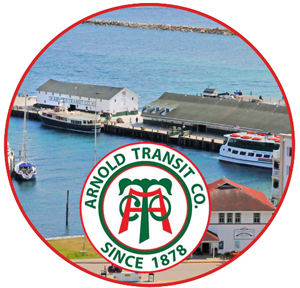 Along with trips from 16 minutes long to a 1/2 an hour, they also offer services for luggage and parking. 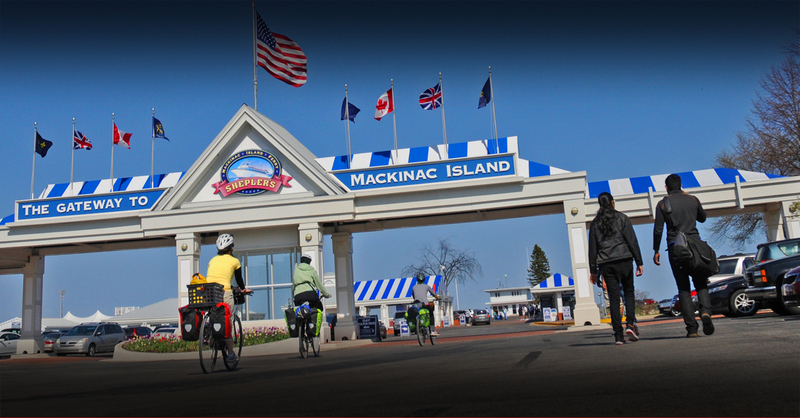 These three great Mackinaw City, MI Ferries have many great amenities. 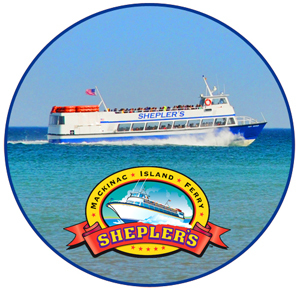 "Discover why Shepler’s is the #1 provider of group transportation to Mackinac Island"
"Set Your Watch to Island Time!"